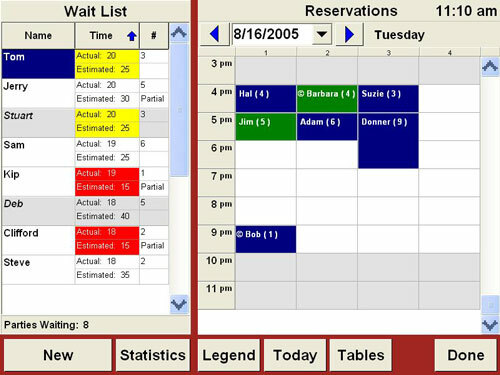 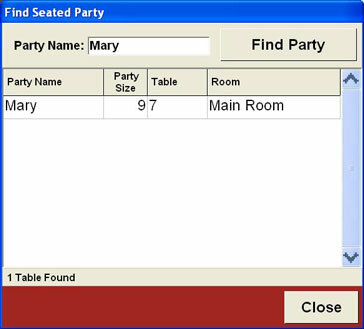 Use this product with Point of Success restaurant point of sale software to track waiting guests, reservations, and manage the tables in a restaurant. 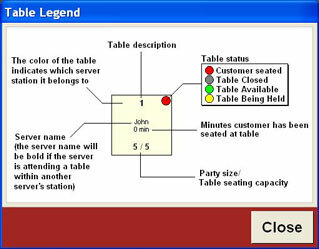 Tables in the Table Map can be automatically made available when all the orders on a table are paid. 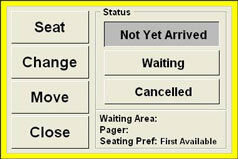 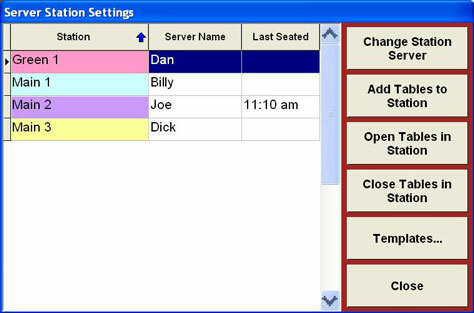 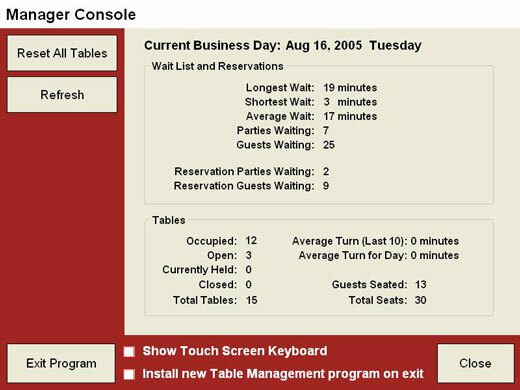 Table and Guest Management allows tables to be assigned to a server station. 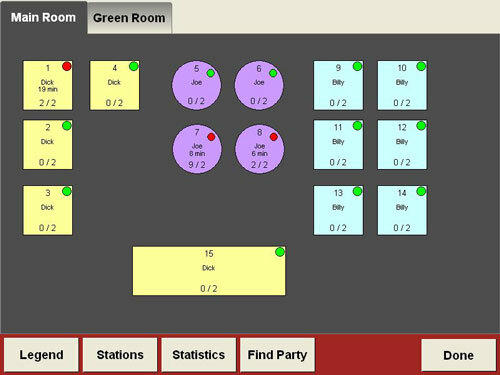 Open and close stations, change the server for a station, and define different station templates for different days or day parts.